My article was originally published on August 30, 2010 as OP-ED in a collaborative project to create recommendations for NATO’s new Strategic Concept by Atlantic-Community.Org (open think tank). Ari RUSILA: Rather than providing for collective defense, today’s Alliance is invited to join American wars. Instead of scribbling a new Strategic Concept for NATO that will preserve the dominant position of the US, it might be wiser for European states to develop a New Security Structure within the EU to replace the Cold War relic. During last sixty years, the security environment and NATO’s role within it have both changed considerably. Threats are more diverse, as the main enemy of the Alliance disappeared in the 1990s. An attack in North America or Europe by the army of an outside state is highly unlikely. Instead of providing for collective defense, NATO is invited to fight US wars by attacking sovereign states. While experts are busy planning the new Strategic Concept, they have avoided a core question: Is NATO needed in the post-Cold War security structure, or could today’s challenges be better met by replacing the Alliance with existing, modernized organizations? Attack is the Best Defense? From her side, the US is motivated by the prospect of gaining control over the world’s main energy resources. Examples include the US “Silk Road Strategy” (SRS) and the GUUAM (Georgia, Ukraine, Uzbekistan, Azerbaijan and Moldova) Group, which aimed to block Russia from gas fields in the Caspian Sea, cut her connection to Iran, and isolate Moscow politically. 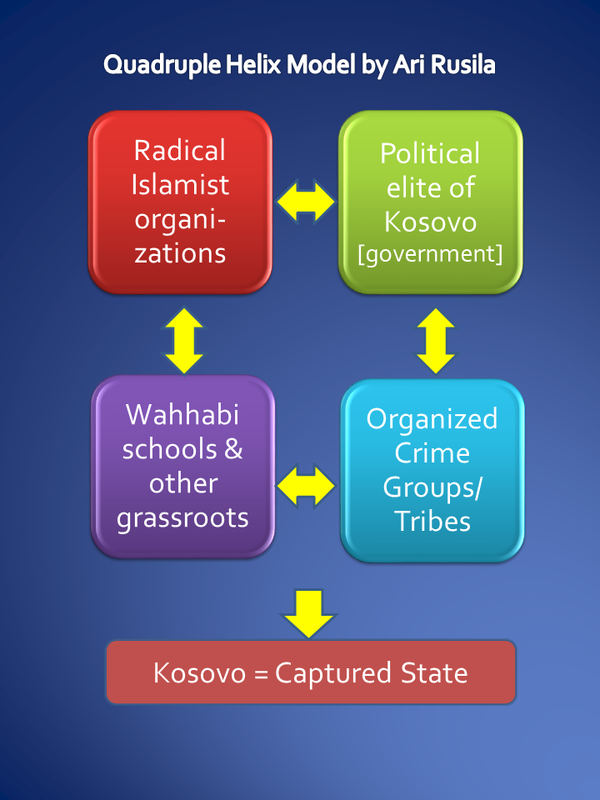 Most conflicts from the Balkans to Afghanistan have their roots in the SRS. Russia’s counter actions have been successful, and both the SRS strategy and GUUAM have been failures. Today, the main focus of the US is to keep a foothold in Central and South Asia and to prevent the expansion of China. NATO’s role is to provide political backing and financial support for these American foreign policy goals, and does not necessarily reflect the EU’s interests (read more in my article Is GUUAM dead?). Nuclear weapons and other weapons of mass destruction (WMD), and their means of delivery, whether in the hands of irresponsible states or non-state actors. Malevolent use of modern technology and information systems by individuals, organizations and states to target the vulnerable areas of societies is today’s reality – cyber space is a growing battlefield. Globalization is making borders more fluid, so the flow of goods, services, people, technology, crime and weapons is increasing. Open borders can be used to harm different societies by groups with political, religious, economic, or criminal motivations. Also, the communication, transport, and transit routes that link the multi-polar world together are increasingly vulnerable. Climate change, migration of people, struggle over raw materials, and clean water can also be the cause of future conflicts. Intrastate conflicts will continue, caused by both ethnic and economic factors. The New Security Structure – which could replace NATO – should in my opinion cover the whole crisis cycle, from prevention to crisis management to post-crisis stabilization and capacity-building measures. From the EU perspective, the core of this structure should be a combination of the European Security and Defence Policy (ESDP), the Common Foreign and Security Policy (CFSP), and EU Battlegroups (EUBG). An even wider structure could be created by reinforcing the OSCE as the main security organization in Europe, but this may require a longer time. In order to respond to today’s threats, the ESDP/CFSP/EUBG should coordinate its activities with the UN/Department of Peacekeeping Operations (world wide crisis cycle management), the IAEA (nuclear and other WMD), Interpol/Europol (organized crime, cyberwar) and FRONTEX (borders). One crucial question, at least during the transitional period from NATO to the New Security Structure, is the coordination of US hard power with EU soft power in ongoing operations. If EUBG is not enough, more military muscle can be provided by the US. However, America will only help its European partners if the US military-industrial complex has some interest in doing so. Additionally, private firms will be more than ready to take on the dirty jobs: assassinations of terrorists, torture, and trafficking, among others (as they are currently doing in Pakistan on the CIAs payroll). Europe must work to establish its own security structure in order to free itself from the obligation of being complicit in such tactics, which are accepted means of defending and spreading western democratic values under the current US-dominated Alliance. Thousands of people across several Balkan countries have held services last week to commemorate those who died in Operation Storm 15-years ago. Like normal in Balkans the views what happened are almost opposite to each other. One side is celebrating victory, the other side has remembrance of those who died during the largest refugee crisis since Holocaust before Kosovo. The focal point was Republic of Serbian Krajina, a country or separatist region on the borderline of today’s Croatia and Bosnia-Herzegovina, which existence came to an end August 1995. In Croatia, August 4 is celebrated as a Victory Day and Homeland Thanksgiving Day, as well as Veterans Day. Croatia’s Prime Minister Jadranka Kosor headed a delegation of high-ranking officials at Zagreb central cemetery to mark the military operation carried out by forces from her country and Bosnia and Herzegovina to retake areas of Croatia claimed by ethnic Serbs. She said on Wednesday the operation had been “a victory” over the policies of former Serb leader Slobodan Milosevic. Croat member of the Bosnian three-partite Presidency, Zeljko Komsic, sent greetings to his Croatian counterpart, calling the day a day of biggest victory for Croatia, the day when your army in the best possible way showed what does it meant to protect homeland and democracy. Before the war, 12% of Croatian citizens were of Serbian nationality. Half of them lived in the region called Krajina. Krajina was created by Austrians in 16th century as a military zone to protect the Christian West from the advance of Muslim Ottoman Empire. Serbian peasants that escaped Ottoman rule were given free land there in exchange for their military service. After the collapse of both empires Serbs remained living in there throughout both the Kingdom of Yugoslavia and the late Yugoslav communist state. 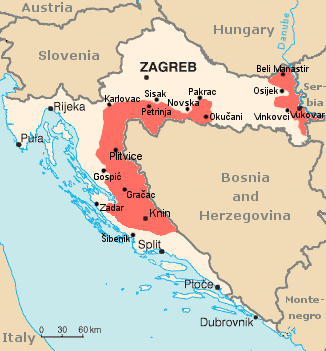 The Republic of Croatia declared its independence on June 25, 1991. By the end of the year, the Yugoslav People’s Army and different Serb forces took control of more than one third of the country, proclaiming their own independent state: Republika Srpska Krajina (RSK) with a capital in Knin. After the peace agreement brokered by the European Community and the UN, implementation of the so-called Vance Plan started. It envisioned four “protected areas,” with a Serb majority, whose eventual status was planned be resolved through negotiations. In 1992 UN peacekeepers were deployed along the conflict lines surrounding the Krajina. Serbian residents inside Krajina conducted a referendum to declare their independence, printed their own currency, established their own militia (Vojska Krajina) and created a centre of government in the city of Knin. The Croatian military – aided by U.S. and German advisors – continued to build up its forces along the Krajina border. In January 1993, Croatian forces – between 17,000 and 20,000 troops – launched a surprise attack against the Serb-held Krajina. The Serbs fought back and as part of a ceasefire agreement the area became a so-called “Pink Zone” placed under UNPROFOR protection, and within which the warring factions pledged there would be no fighting. UN Security Council Resolution 802 censured Croatia for the attack and ordered the immediate withdrawal of Croatian troops. At the Geneva Peace Conference on March 2, 1993, the RSK agreed to the Vance-Owen proposal that as the Croatian forces withdrew, only UNPROFOR, would occupy the territory formerly held by the Serbs prior to the Croatian attack. No final agreement was concluded until July 16. Croatian President Franjo Tudjman ordered all United Nations Protection Force (UNPROFOR) units to leave Croatian territory by March 31, 1995. The move, supported by U.S., gave the Croatian Government a green light to start their ethnic cleansing. On August 2, negotiations took place in Geneva for Krajina to enter a political settlement with Zagreb. The basis for negotiations in Geneva was a modified version of the Z-4 (Zagreb 4 was mini-contact group including U.S., Russia, France, Germany) plan. The plan was meant to allow for the reintegration of the Republic of Serbian Krajina into Croatia by offering wide-ranging autonomy through most of Serbian Krajina. On August 2, Krajina Prime Minister Milan Babic publicly declared his acceptance the Z-4 Plan through negotiations with U.S. Ambassador to Croatia Peter Galbraith. Croatia refused to acknowledge the plan’s acceptance by Krajina authorities. 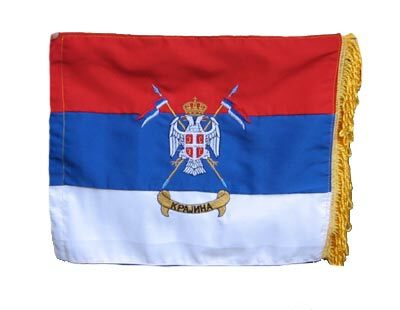 Later after 1995 events The Republic of Serbian Krajina Government-in-exile (“RSK”), a self proclaimed government in exile for the Republic of Serbian Krajina, called for the re-creation of the RSK on the basis of the 1994 Z-4 plan, which had called for Krajina to have a status of “more than autonomy, less than independence” within Croatia (btw Serbia made same offer to Kosovo Albanians during sc “troika” talks). However this government in exile has only marginal support among mainly nationalist politics in Serbia, Russia and Greece. From 1992 Croatia’s government feverishly prepared for war, training its troops on the battlefields of Bosnia and staging quick, limited offensives at the strategic edges of UN-protected areas like the Medak Pocket attack in 1993. On May 1, 1995, Croatian troops tested both their readiness and the UN’s will by staging a strike at an exposed Serb enclave of Western Slavonia. The operation was code-named Bljesak – “flash,” or perhaps more appropriately, “Blitz” describing better Croatia’s old Nazi sympathies. The clear violation of the armistice went unpunished. The stage was set for Storm (Oluja). On the 04.of August 1995, Croatian armed forces, with NATO’s approval and support, in the joint forces of Croatian defense council (Hrvatsko Vijece odbrane- HVO) and Bosnian (BiH) Army, launched an attack – Operation Storm (Oluja) in Croatia and part of Bosnia and Herzegovina. This aggression was executed despite the facts that this area was under UN protection (Sectors South and North) and that RSK delegates, only one day earlier in Geneva with Croatian delegation, before UN delegates and in Belgrade before USA representative, as a leading NATO member, had accepted proposal of international community. The proposal was that negotiation regarding final political agreement about Krajina status is conducted plans. Croatia was pro-Nazi during World War II, became independent in 1991 and sympathetic to that historical era in the 1990s – prompting Israel to hold off recognizing it until 1997. Since 2000, Croatia’s governments have denounced fascism. In spite of official public statements one alarming trend is (over)emphasizing Croatia’s Nazi past. From time to time some symptoms of this past are occurring also today e.g. in rock concerts and soccer matches and even with support of government (More e.g. in my article “Nazi’s funeral shadows Croatians past”). This said one must state that naturally there is extremists also in Serbia as well jihadists in Bosnia which makes reintegration quite challenging. Missing persons: NGO VERITAS (Center For Collecting Document And Information) was established in late 1993 by citizens of the then Republic of Serbian Krajina – RSK. On the VERITAS evidences, there are names of 1,934 dead and missing Serbs from this action and later on. Among them are 1,196 civilian people, and half of them are older then 60 years. There are 524 women and 14 children among them. Association families of missing persons from Krajina, has still 2.627 missing persons in their data. Now after 15 years of uncertainty about the fait accompli of missing persons should be clarified. Property rights: The property laws allegedly favor Croatians refugees who took residence in houses that were left unoccupied and unguarded by Serbs after Operation Storm. Amnesty International’s 2005 report considers one of the greatest obstacles to the return of thousands of Croatian Serbs has been the failure of the Croatian authorities to provide adequate housing solutions to Croatian Serbs who were stripped of their occupancy rights, including where possible by reinstating occupancy rights to those who had been affected by their discriminatory termination. There is estimation that the value of Serb property in Croatia is worth 30 billion euros. and that this should be paid to the Serbs who lived in Croatia as a part of war reparations. Returns: According census on 1991 there were 581,663 Serbs out of 4,784,265 People in Croatia (12.16%) and on 2001 201,631 Serbs out of 4,437,460 People in Croatia ( 4.54%); these figures clearly show that refugees from Krajina are returning slowly if at all. As part of the settlement of the status of the expelled Serb people there has been initiatives that Croatia should pay war damage compensation for Serb people if their return is not possible. However war damage compensation for Serb people are probably possible only if Croatia or Bosnia did the same towards Serbia so prospects are not very promising. A housing programme in Serbia with possible international aid could be a realistic alternative for returns. History: In my opinion all sides – Serbs, Croats, Bosniaks as well jihadists, mercenaries and Nato – committed war crimes, ethnic cleansing or massacres during Balkan Wars. Today or maybe never there is no common truth about events. Some regional committee should anyway study this near history and find some common description for explaining it e.g. forwarding it in new schoolbooks so that ethnic tensions could decrease by avoiding most exaggerated tales. Justice: The trial of commanders of the Croatian Army, generals Ante Gotovina, Mladen Markac and Ivan Cermak, is underway in the Hague Tribunal, on charges of conspiracy to commit crime, aimed to permanently eliminate the Serbs from that part of Croatia and other war crimes. However, since the “Storm” no Croats have been tried before local courts for the crimes in that operation. I don’t put very much weight to ICTY rulings but however from my point of view the procedure itself brings more facts about events on the table, especially when both the prosecutor and defence have made their case. At best this can make easier to bring justice also to lower level. 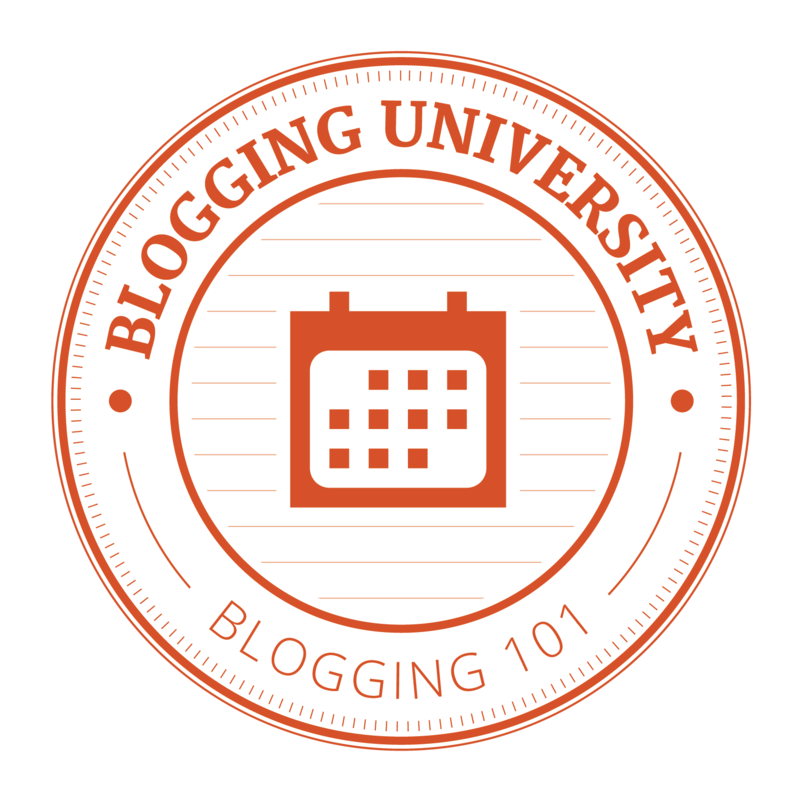 You are currently browsing the Conflicts by Ari Rusila blog archives for August, 2010.